The eyes are the mirror of the soul. That’s why we must take good care of them. 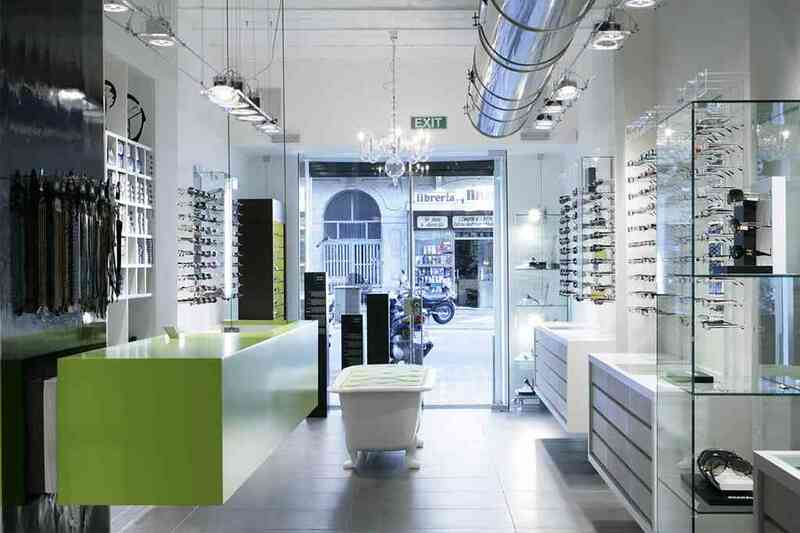 In C4 Òptics, you will find a selection of sunglasses, frames for eyeglasses and unique creations designed to enhance your look. Our craftsmen will bring you to a world of innovation, tradition and craftsmanship in the world of eye care. In C4 Optics we also perform eye exams, adapt all kinds of contact lenses, check your eye pressure and even offer Ortho-k treatments. Come and visit C4 Optics and let our team of specialized optical optometrists take care of your eye health.